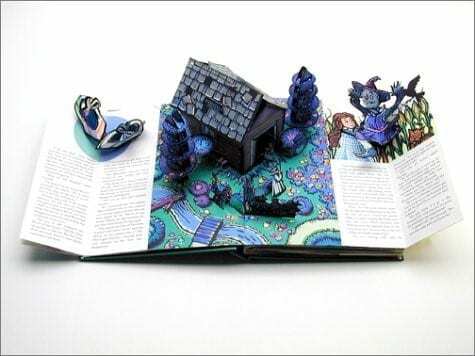 Robert Sabuda has created a resplendent pop-up version of ‘The Wonderful Wizard of Oz’ to celebrate the 100th anniversary of the original publication. 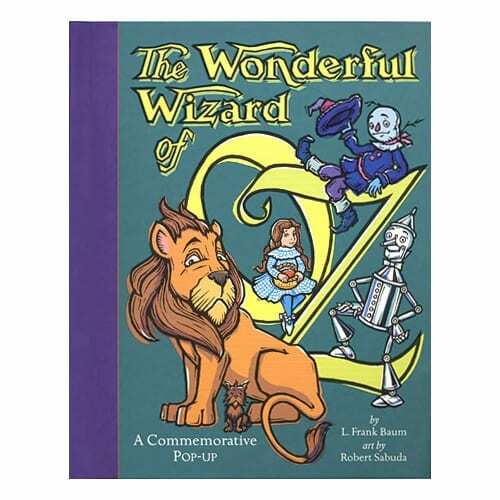 This glorious edition is told in a shorter version of L. Frank Baum’s original text, with artwork in the style of W.W. Denslow. 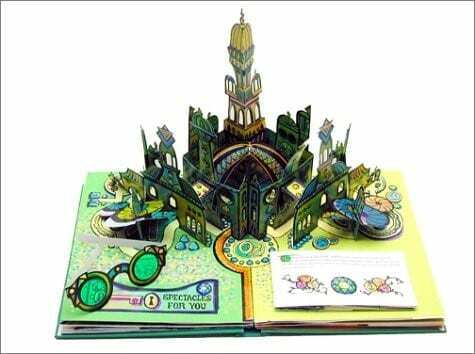 With sparking touches of colored foil and Emerald City eyeglasses, this classic tale is certain to find an honored place on the family bookshelf.